Free Email Services For Your Domain. 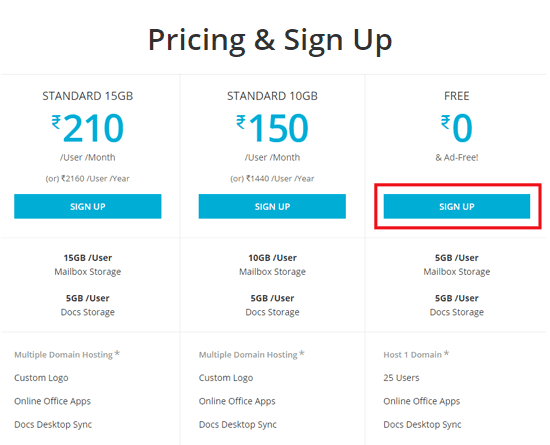 Very long time back we had published few articles about custom domain email services with Google Apps Standard and Outlook.com on a Custom Domain , nowadays most of the major services are not offering free. 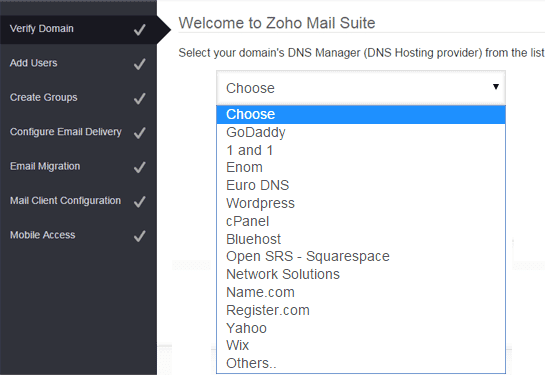 Zoho is offering a free service with 25 email users and 5GB per user storage, I suggest you Zoho Mail Service is the best way to setup your custom domain email service. 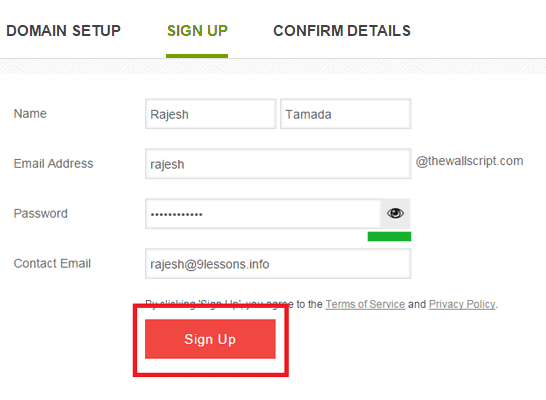 Have a look at this post and follow each and every step to signup Zoho Mail Service. 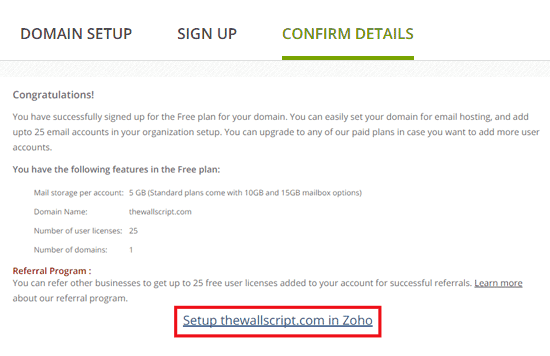 Go to Zoho Mail Signup and select free package and click on Sign Up button. Add your to domain here. Sing up with your details. 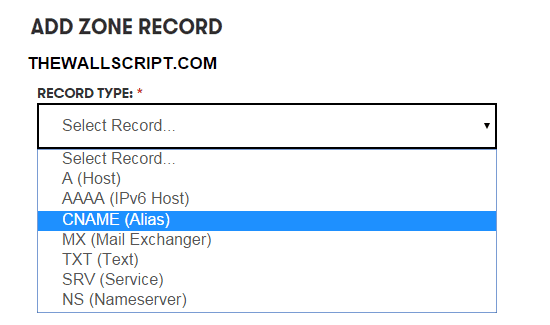 Select your DNS service provider. 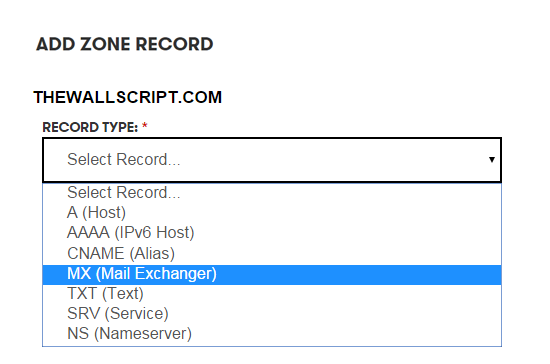 To verify add CNAME value. 2. 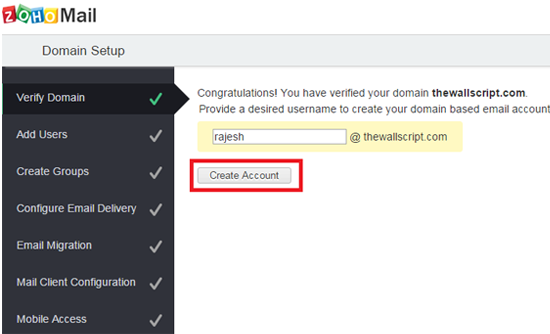 Setup work space email for your domain -> Click on Free Email Plan "Setup"
Now back to ZOHO, now you will get verification has successfully message. Now create an account. 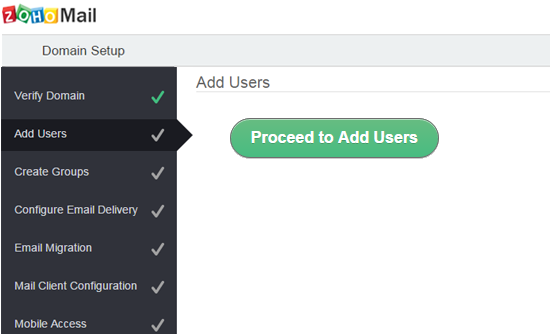 Here you can add more users "Proceed to Add Users"
Go to Zoho Mail login with your details. thank you sir, It is very useful for new blogger. very useful knowledge , Great job .. Thanks for the tip! 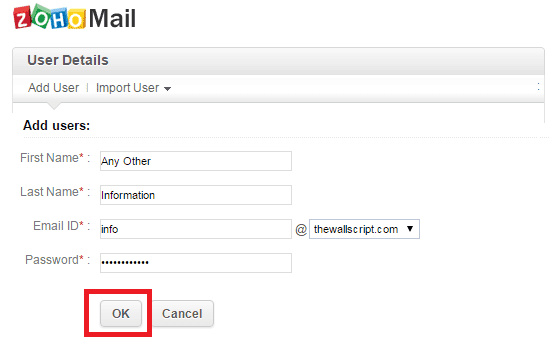 Are there way to import emails from another service or imap? This is cool actually. I can use this for 1 of my blog which hasn't generating much revenue. Really good service. Is there any services like this please let me know. Thank you for sharing this ultimate information with us. This is really helpful for me to attain the domain. Thanks for sharing it is very useful for creating a new blogger. Thank goodness someone is promoting quality content.thanks for sharing that valuable information. thanks i am looking for this service from long time.. I need free email that can send bulk email. 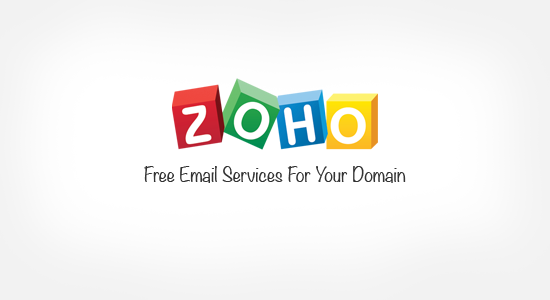 Is it possible to send email by smtp from zoho. 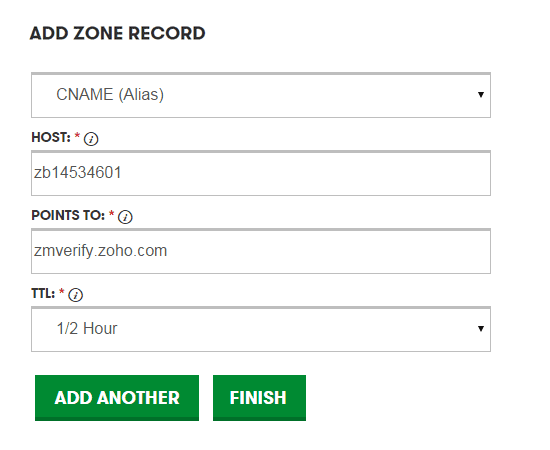 Likw I have domain and I have registered zoho with free package. 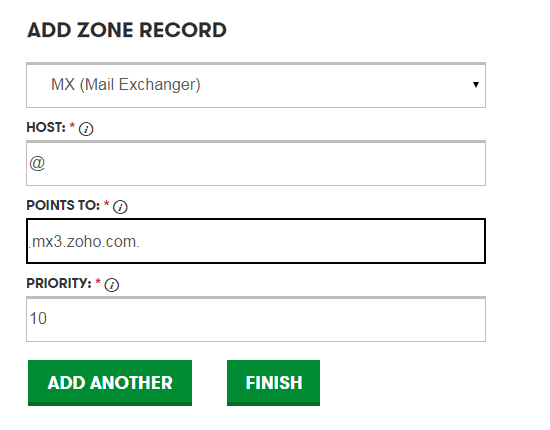 How Can I send email from my application by zoho?? Is it possible ? 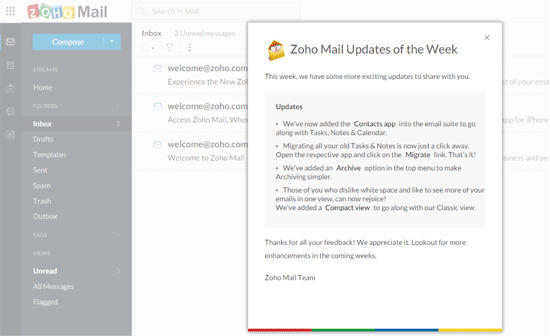 Thanks, The professional email service by Zohomail is pretty useful for any one. Now I am using this this service. They provide email service both free and paid version. Thanks. I would like to implement this post. Where did you get your domain ? Any info on the fees per year? Hi. Thanks for sharing. Would like to implement the post. Could you advise on where to get a domain like yours? At which cost per year? Regards. GoDaddy.com 10$ per year cost.